Our pontoon boat rentals offer the perfect solution for families or groups to get out on the water, have some fun and do some relaxing. 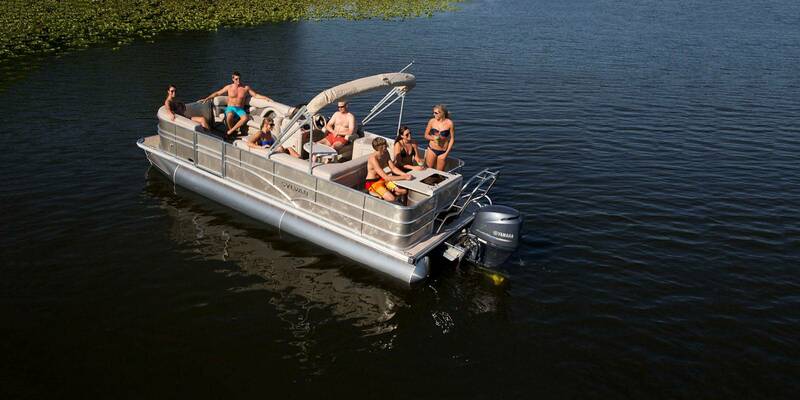 Rent a 22’ pontoon boat today and have up to 11 passengers out on the water for a 4 hour half day or an 8 hour full day. 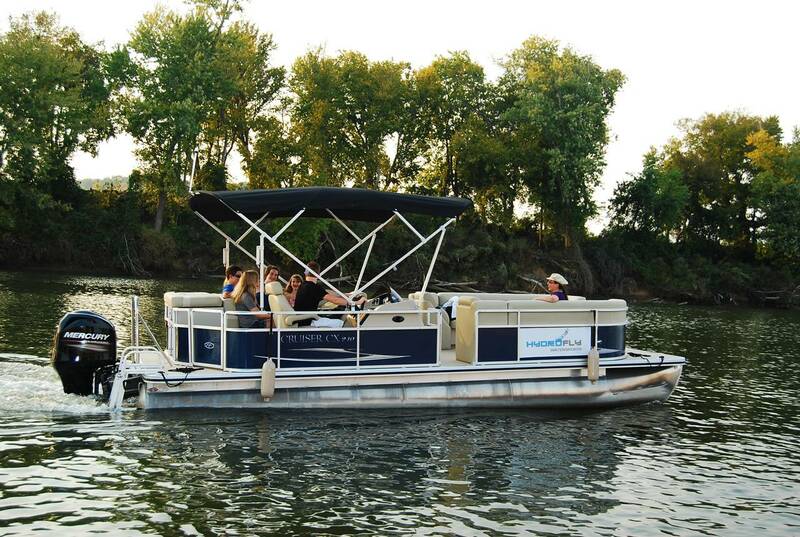 Our pontoon boats are equipped with radio, iPod connectivity, life jackets as well as all required safety equipment. 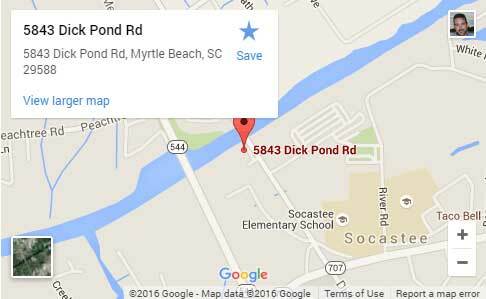 Bring your fishing gear or just relax and enjoy the ride. While on the water, you can take a 2 hour ride down south to the beautiful and popular Sandy Island and enjoy the day on a secluded beach. 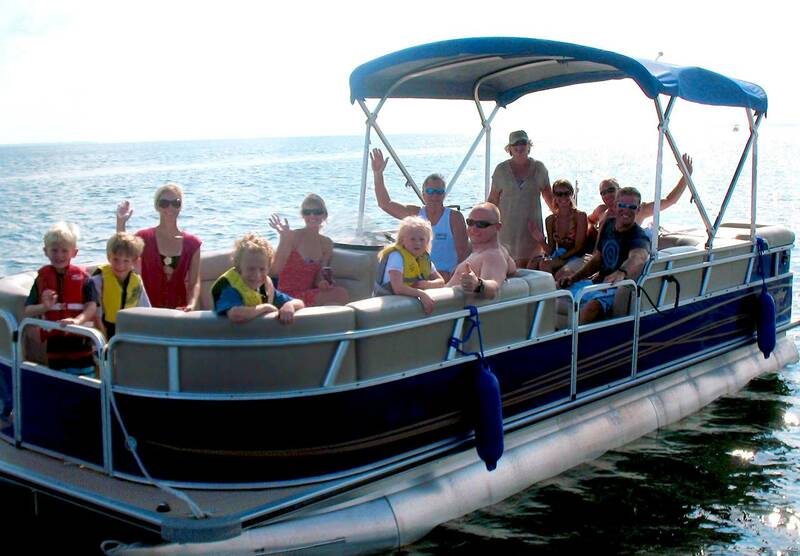 This is a great way to spend some time on the water with a large group of friends and family! All gas is included, so no refueling cost! *Reservations are strongly encouraged. 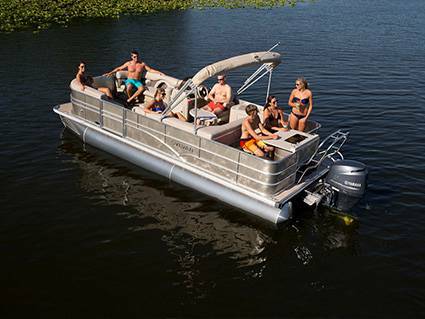 Pontoon boat rentals can be reserved for a half or full day. 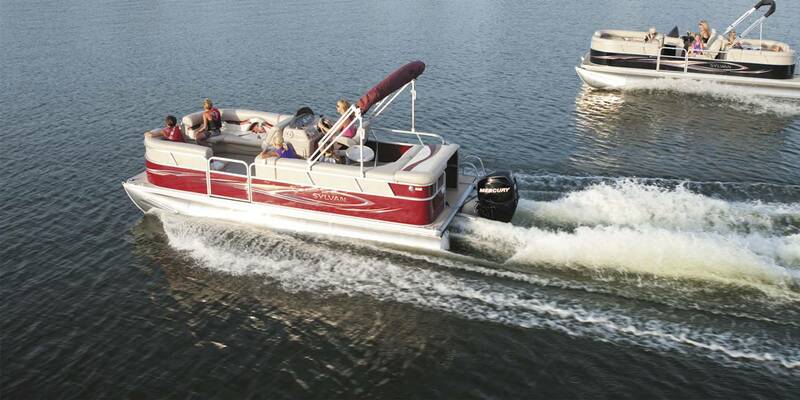 No more than 11 passengers per boat rental. Things you may want to bring: sunscreen, hat, camera, bathing suit, a bottle of water, cooler, ice Ipod connecting cord, towel, fishing gear and a good time. Be sure to check out or Frequently Asked Questions page.